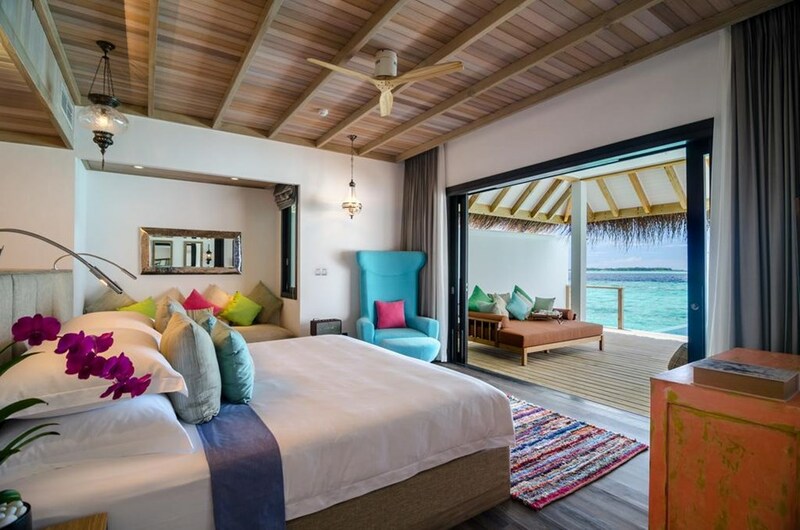 Strategically located in the UNESCO Biosphere, Finolhu offers the eventual respite from the hustle and bustle of the city life. 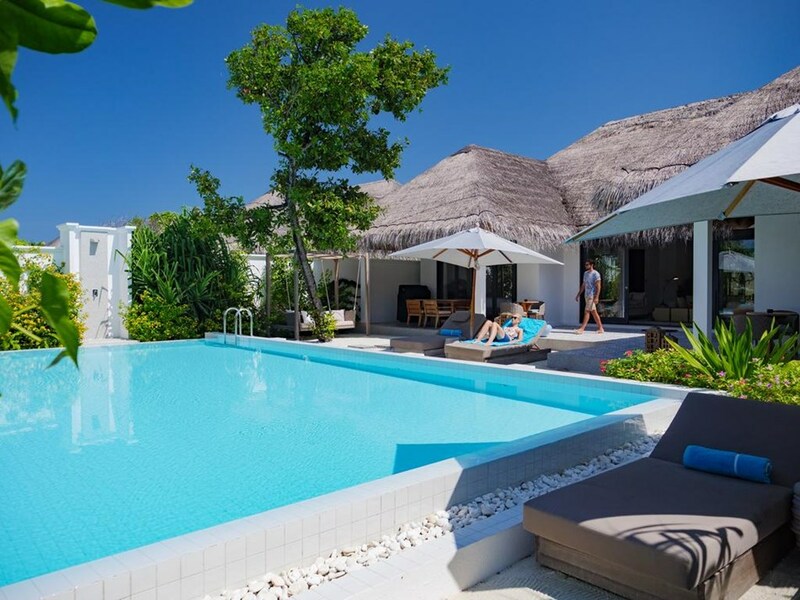 The resort rooms are on the ocean itself with a private pool overlooking the beach. 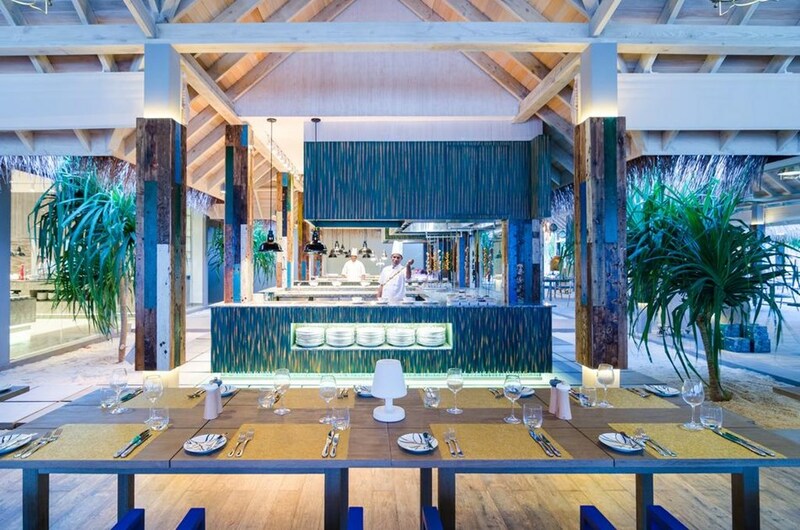 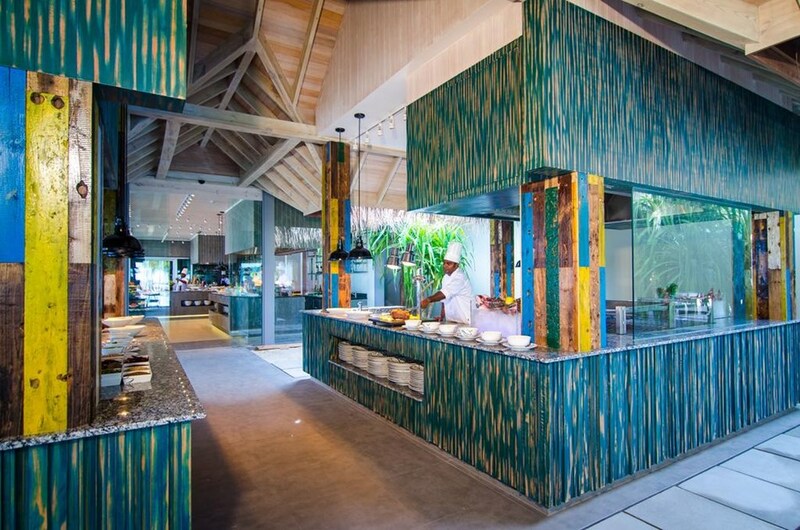 Finolhu offers an elite dining option that includes Baa Baa Beach Club, Fish & Crab Corner, the award-winning Kanusan and the boutique-style Bahaa Grill and more. 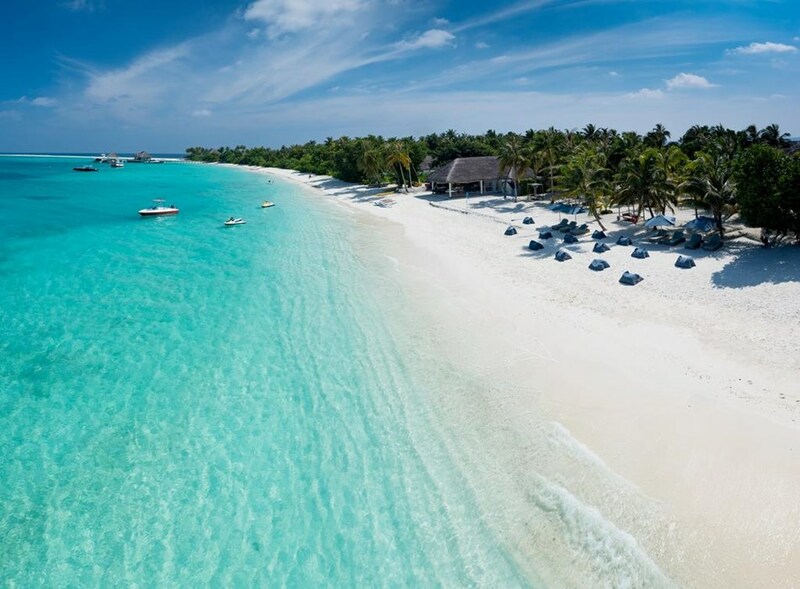 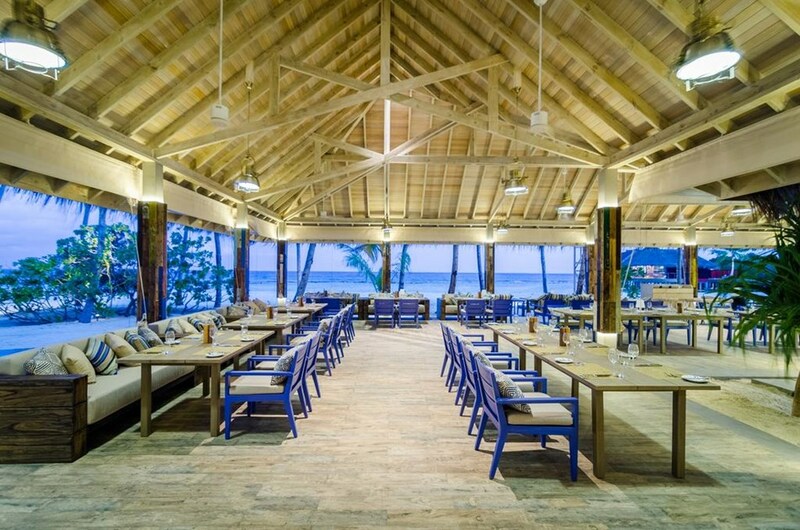 Children can enjoy idyllic activities at the Oceaneers Club and Thunderball, which offers endless beach games and water sports. 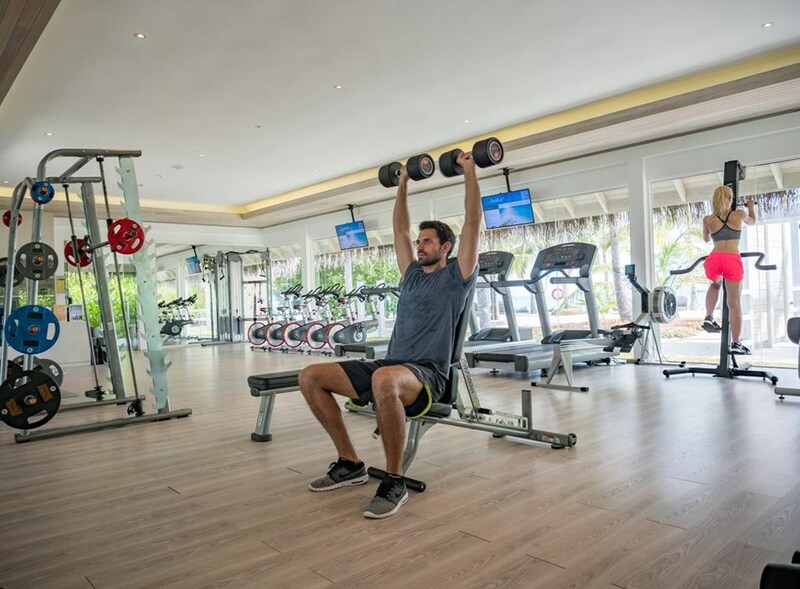 Enjoy working out at the resort fitness club and indulge in plenty of beach games. 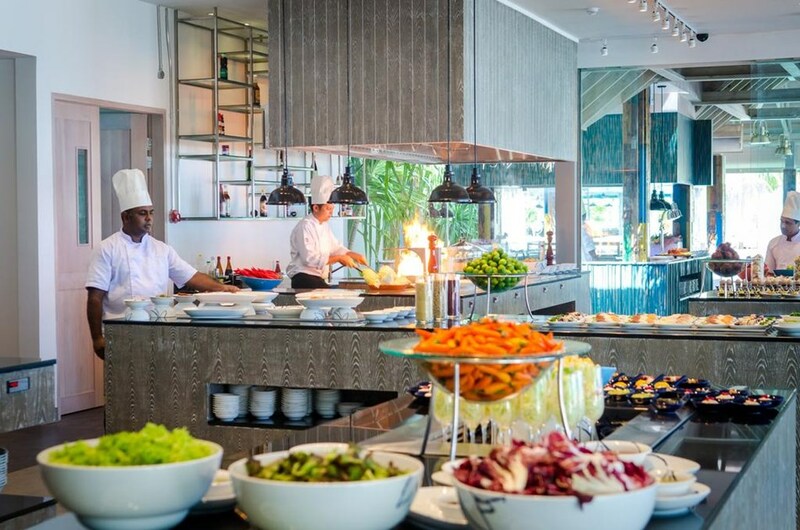 Guests will surely enjoy the OAK Beach Club that is equipped with a pool, rooftop leisure, aquatic events and beach cinema. 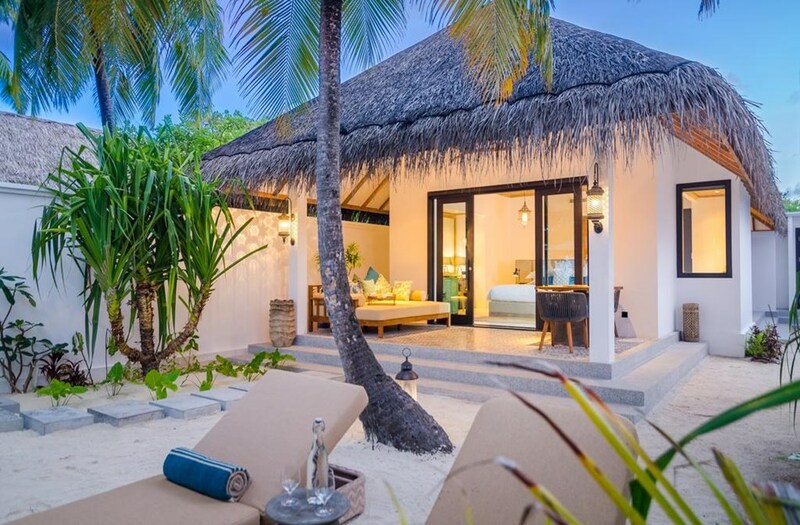 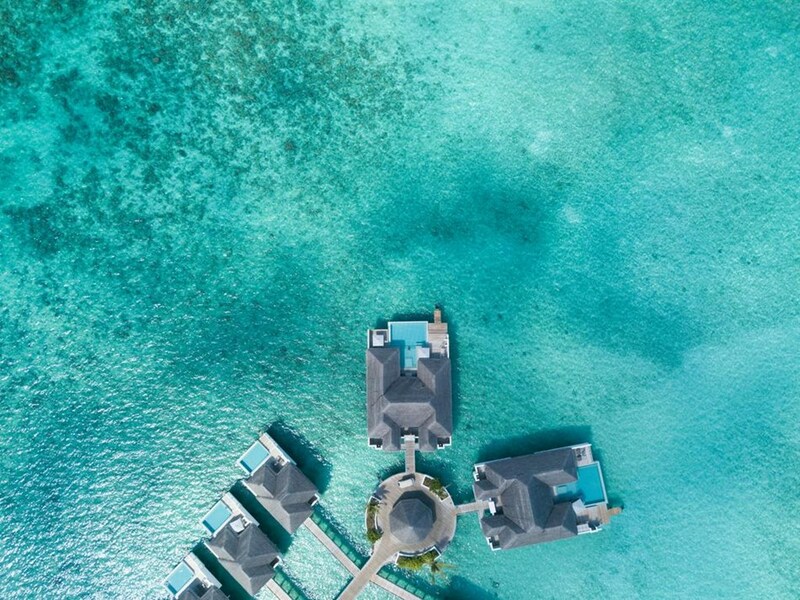 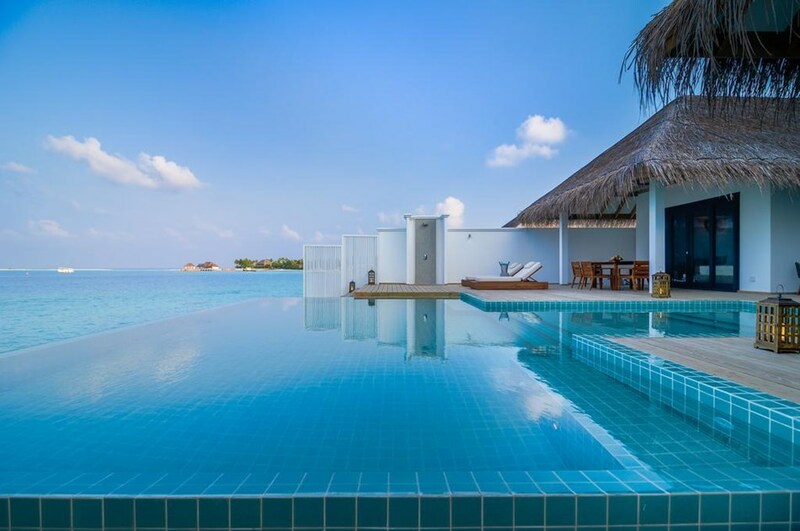 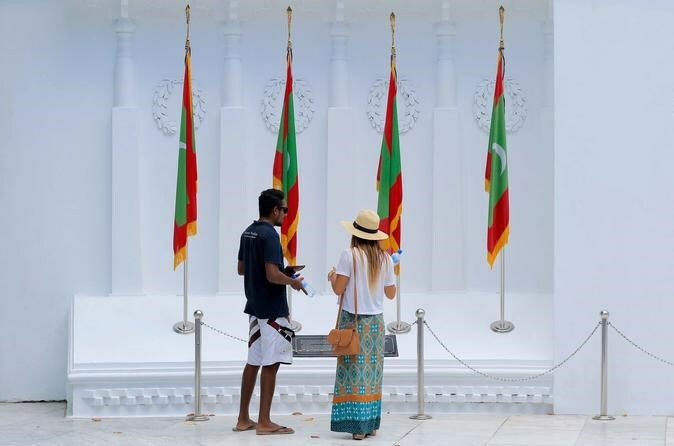 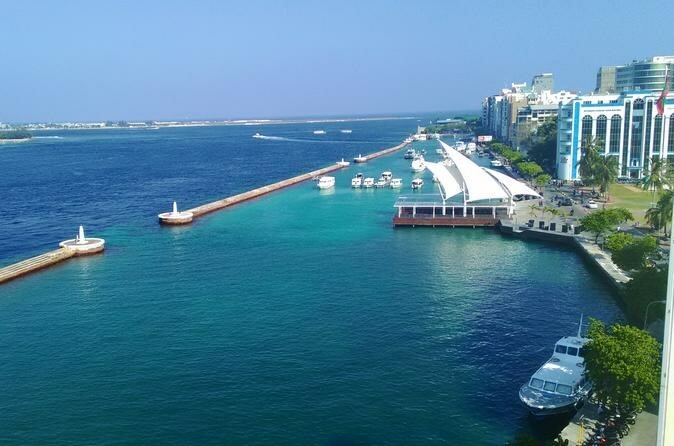 The property can be reached by seaplane in just 30 minutes from Male Airport or by a 15-minute flight to Dharavandhoo Domestic Airport in Baa Atoll followed by a 20-minute speedboat ride. 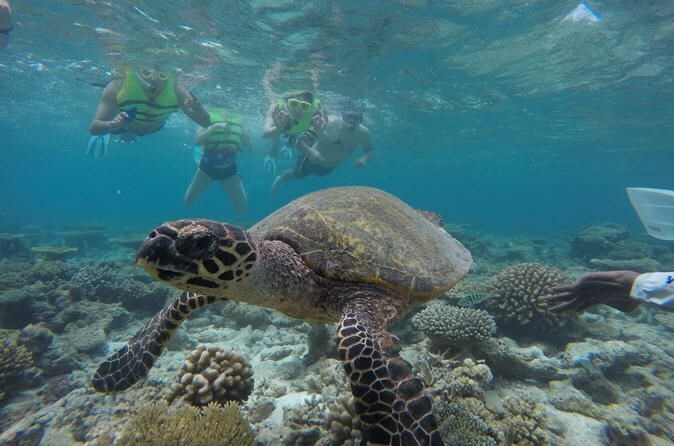 No doubt, an adventure waits for you!